What Did We Learn From the Golf Summit? Québec City | The Golf Season Will Begin at EXPOGOLF Québec! Make Sure to Get Your Card! To keep you updated on these changes and help you maintain your certifications, Golf Québec will be giving Handicap Seminars in your regions. 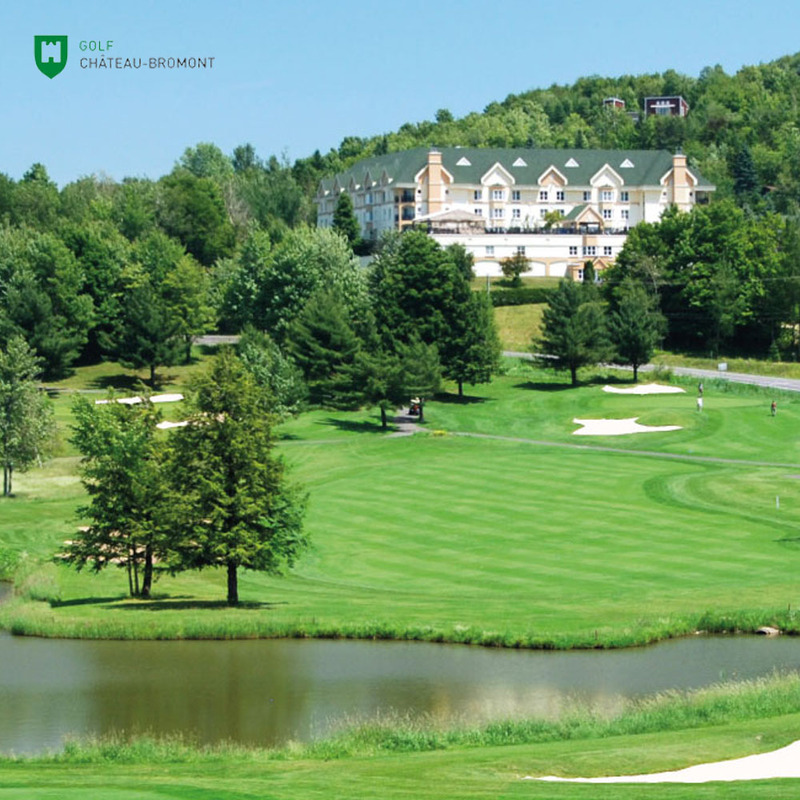 Powered by the Association des terrains de golf du Québec, ClicGolf.com is a promotional portal featuring our provincial golf clubs and facilitating the reservation of tee times online. 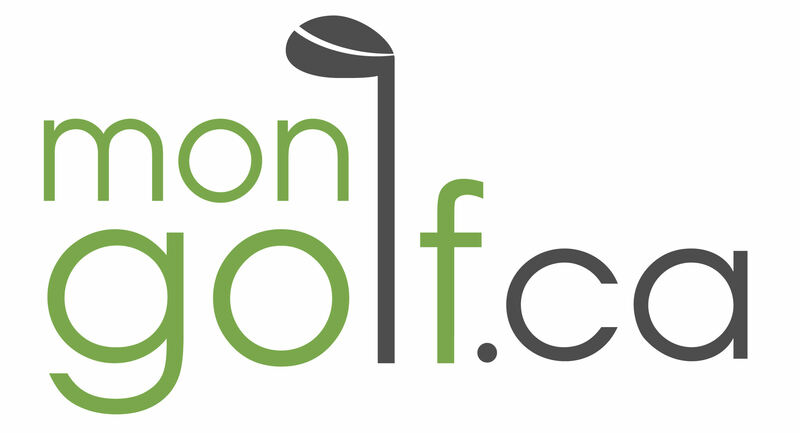 Simple, fast, intuitive, ClicGolf.com enables golf amateurs to purchase green fees and golf clubs to sell out their schedule. In 2016, "Last minute" notifications will alert players of possible discounts that would become available in their region. In addition, a new partnership was confirmed with Passeport Golf. Download the free Golf AGP International mobile application including Élan, the official Golf Québec magazine. Stay connected! Subscribe today to get our newsletters! Make your mark in Junior Golf | Looking at getting more involved in junior golf at your facility? 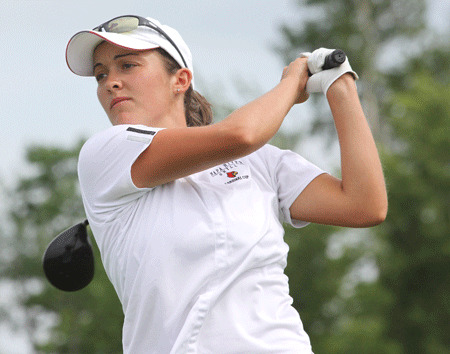 Want to help your PGA of Canada professional with his or her Junior Golf Programming? This workshop is designed for the Community Golf Coach who is, or would like to, work with children or youth and is introducing the basic skills of golf. View the promotional video clip featuring Louis Bourgeois, the Learning Facilitator of these training sessions. Workshops will be presented in Québec on May 28-29 at Le Fontainebleau as well as on June 4-5 at Lévis. The managing team of Club de golf Laurier of Princeville is proud to announce that free golf introduction lessons will be given to the children and grand-children of the current Laurier and Victoriaville members. For more information, visit the club's website. 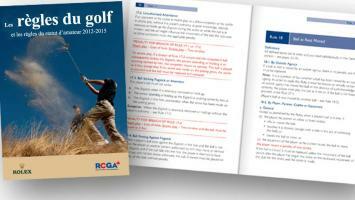 To contact our Rules of Golf Chairman, please send an e-mail to erivard@golfquebec.org. On April 8 and 9 avril, bring your family to the EXPOGOLF Québec presented at the Centre de congrès et d'expositions, in Lévis. Access to the golf show is free for children of 17 years old and under who will also receive exciting gifts (a $25 discount applicable on a b2golf summer camp or private lesson as well as 1 green fee at Club de Golf de l’Auberivière). Special offer: the 400 first persons to purchase their online tickets ($10) will also receive a free green fee. The Golf Québec team would like to express its deepest condolences to Gayle Faulkner, one of our Rules Officials, whose husband past away on March 5. Robert "Bob" Faulkner had been a volunteer of the OVGA at all levels of tournaments at one time or another. 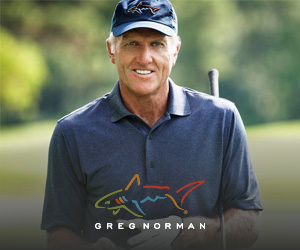 He will be missed by a lot of golfers. 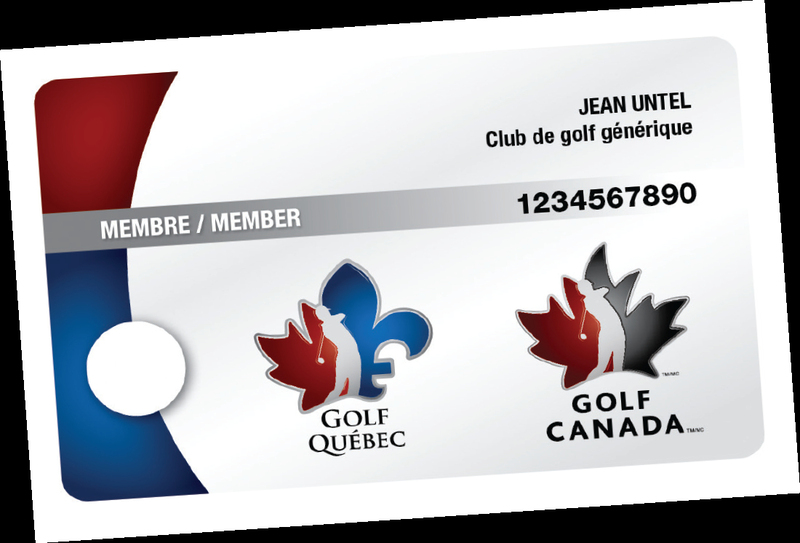 Please note that Golf Québec is now asking for the Golf Canada/Golf Québec member card number when you register in provincial tournaments. Your 2015 member card will be the right number to enter as it will not change on your 2016 member card. 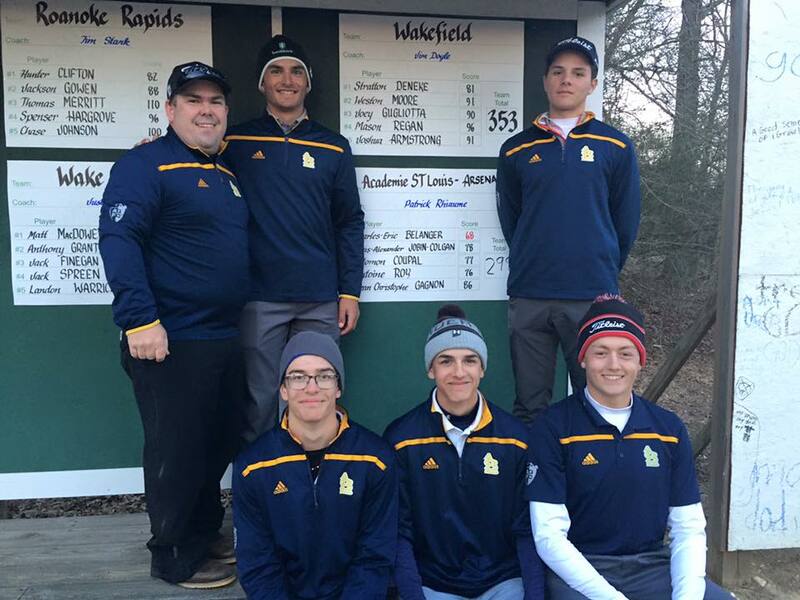 Have a great golf season! Some of our juniors are already playing golf in the United States. Congratulations to Charles-Éric Bélanger and his teammates of Académie St-Louis who captured the victory of the High School Kick Off, both as a team and individually. Approximately 20 teams comprised of 5 players competed in the event held in North Carolina. At the same time, please view the Story of Charles-Éric, our 2015 Junior Golfer of the Year. Sidetracked by food poisoning in December, Sara-Maude Juneau is coming back on the Symetra Tour with solid performances. 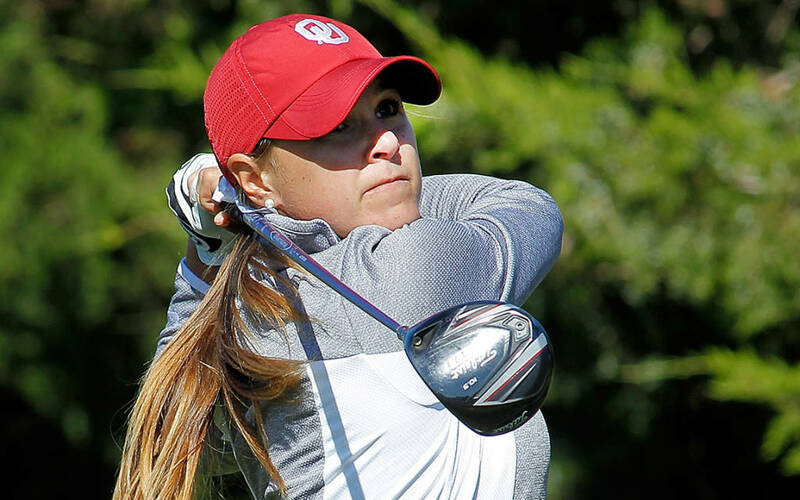 She hopes to be able to eventually re-join the LPGA. You enjoyed reading our newsletter online and would like to receive it by e-mail? Subscribe today!